Update! 2 more schools added to the lineup! 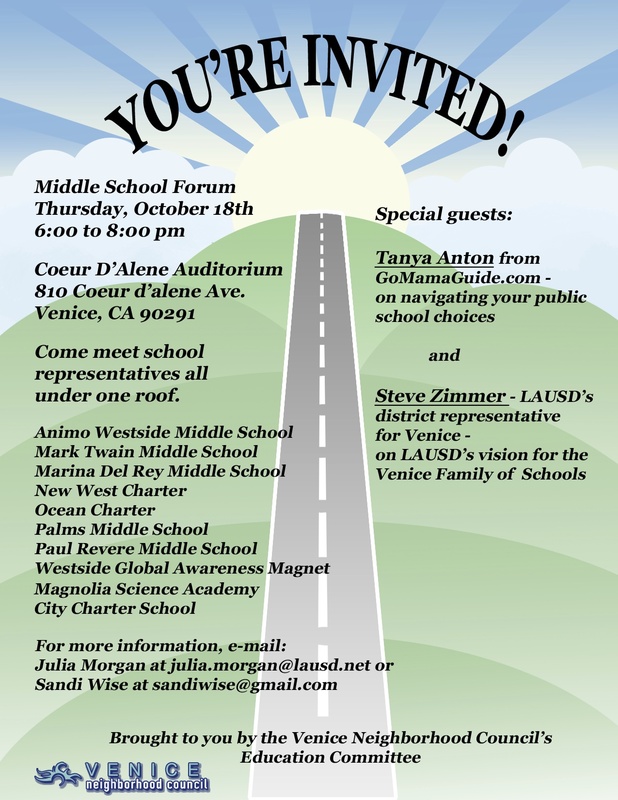 This entry was posted in Announcements, Seminars and tagged admissions, choosing a school, enrollment, lausd school, lottery, school choice, westside middle school, westside ms by gomama. Bookmark the permalink.